Keystone Adult Learning Center provides opportunities for developmentally disabled adults to lead meaningful and active lives within the mainstream of the Tri-Valley community. Keystone Adult Learning Center was established on September 1, 1989. 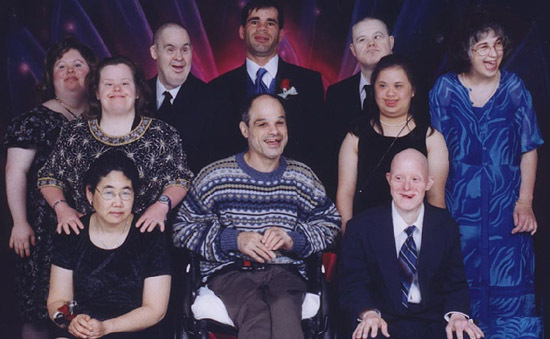 Chuck and Cathy Valente, parents of two disabled children, recognized a critically important need in eastern Alameda County for social services for adults with severe developmental disabilities. Through their hard work and unrelenting vision and with the help of other dedicated community members, the Valentes received a grant from the cities of Livermore and Pleasanton to establish what would become Keystone Adult Learning Center. Keystone Adult Learning Center is an adult day care facility licensed by the California State Department of Social Services and a vendorized agency with the Regional Center of the East Bay.